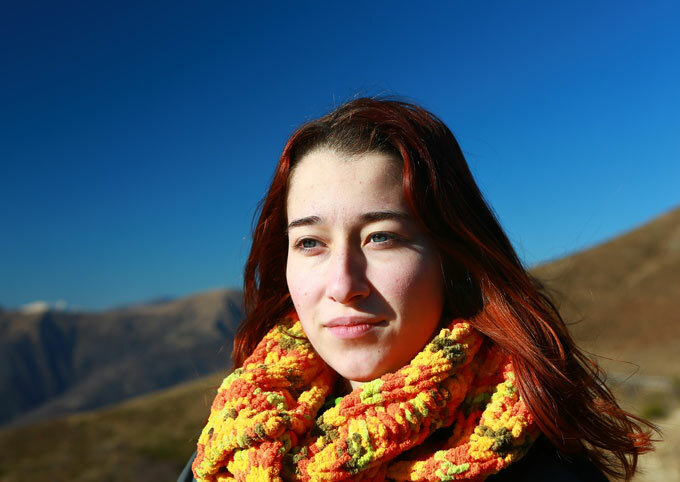 Of course this blog would be nothing without the former chief editor / writer of this blog : Bea, the mother of two girls who both have Classic Galactosemia. The four of them happily live in Portland, Oregon. she is originally from Germany and they travel to Europe regularly. They have been living in Portland since 2002 and both girls are native Oregonians :). We hope you enjoy this little blog about life, food and hopefully learn a little about what it is like to live with Classic Galactosemia. We are advocates for Newborn Screening which really saved the lives of many children. 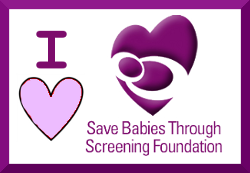 Learn more about Newborn Screening at www.savebabies.org. A wonderful organization of all parents advocating for Newborn Screening and educating the public about it. As always, we love to receive feedback. Please feel free to leave comments on the posts, or you may also contact us.